Sculpture of Standing Old-Growth Hemlock #ArtTuesday « Adafruit Industries – Makers, hackers, artists, designers and engineers! 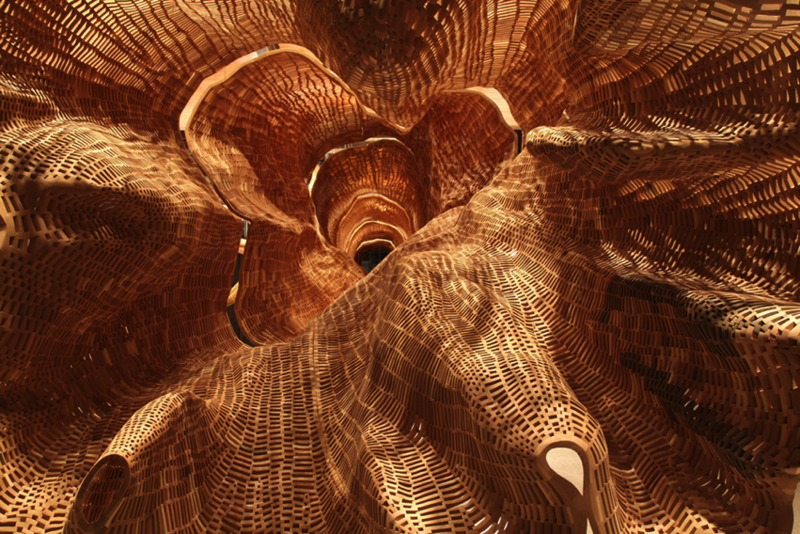 Recently unveiled at the MadArt space in Seattle, Middle Fork is the lastest sculptural work by artist John Grade who worked with countless volunteers to realize this enormous scale mold of a 140-year-old tree. Middle Fork – MadArt from John Grade on Vimeo.